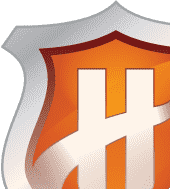 Comodo announced that the research and software testing firm, Matousec.com, has placed Comodo® Internet Security 4.0 in the top position among 18 Internet security vendors. According to Matousec's recently published analysis, Comodo Internet Security 4.0 was the only solution to receive a perfect 100 percent rating and was the only solution that passed all 148 tests. According to Matousec, vendors that appear in the top listing have demonstrated excellence in prevention in the proactive IT security space. 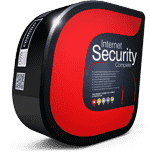 According to the test results, the best product tested against the latest set of 148 tests and the Proactive Security Challenge leader is Comodo Internet Security 4.0 with the perfect 100 percent score. 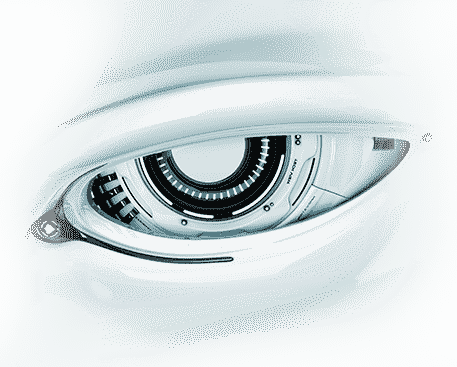 Comodo Internet Security 4.0 delivers the highest levels of protection for all types of sensitive data, while greatly reducing the cost and complexity of safeguarding business critical information. 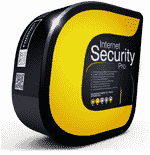 The leader, Comodo Internet Security 4.0, is followed by Kaspersky Internet Security 2010 with an 86 percent score, Norton's Internet Security 2010 with a 40 percent score and McAfee Internet Security 2010 with a 3 percent product score. According to Matousec, the Proactive Security Challenge tests show a big difference between really good products and the rest of the world. Most of the products which have scored very low probably miss some critical features.